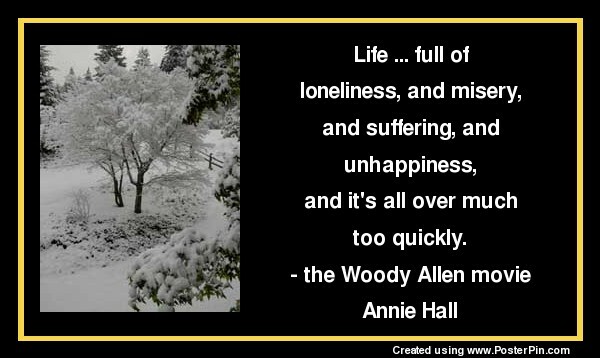 Let these funny Suffering Quotes from my large collection of funny quotes about life add a little humor to your day. suffers more than is necessary. adolescence is enough suffering for anyone. by error, by risking, by giving, by loving. All of our energy should be in sacrifice and services. earning a wage that leaves them below the poverty line. suffering yet hoping all things. for he is both the marble and the sculptor. what joy is welcomed like a newborn child? back rent, back auto payments. Thank you for visiting: Funny Suffering Quotes - Funny Quotes about Suffering.